Are you struggling to find childcare? 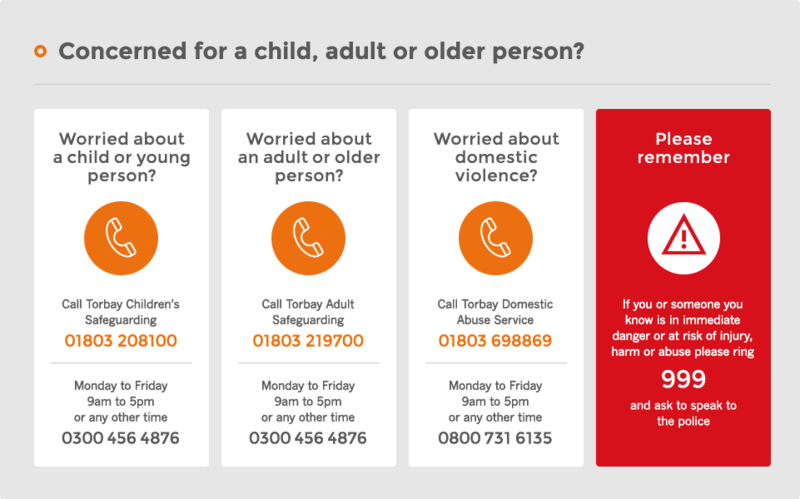 The Family Information Service provides a brokerage service for families in Torbay who can't find suitable childcare. If you are struggling to find childcare, please contact us and we can help you find childcare to meet your needs. Reviews for Are you struggling to find childcare?